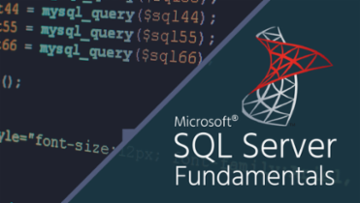 In every field of business, it is now essential to protect data that is stored on the cloud platform. Keeping the trend in mind, we are going to mention six different security measures that companies should adopt to secure cloud data. Today we are going to cover some consequences that can be faced by organizations in the digital world if they avoid controlling and monitoring data in the cloud. Afterward, we have highlighted the strategies to monitor the company’s sensitive information that is available online. 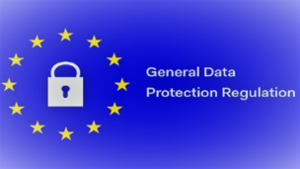 Before proceeding further with the recruitment of a DPO in an enterprise, it’s essential for recruiters to know GDPR data protection officer legal requirements. Here I try to make readers aware of this and make it easier for recruiters to select a suitable DPO for their organization. I am using this blog as a means to share my experience with CloudCodes for Chromebook service. Only this solution is the one that renders all advance Chromebook protection practices that are capable enough to compete with attacks like Ransomware and provide prevention against data breach. OneLogin and CloudCodes are trending cloud SSO solution vendors in the market. 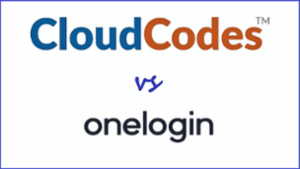 Now a question arises that ‘which one to choose?’ Well, here are we to reduce your confusion and help you in choosing the best, with this respective post on OneLogin vs CloudCodes. 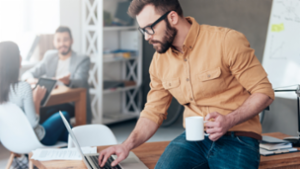 Choose the IAM SSO software with confidence. 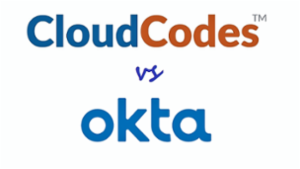 Learn the comparison between two trending SSO service providers i.e., Okta vs CloudCodes. 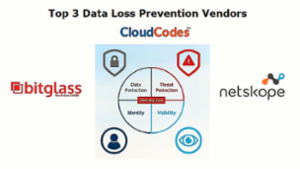 Ensure that you have analyzed the cloud data security requirements for your business and then, go for the vendor selection process. 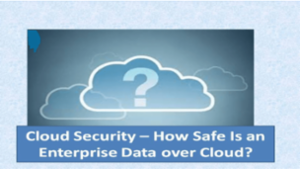 Cloud security is a major issue and enterprises have to deal with it seriously. 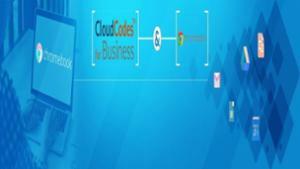 CloudCodes CASB solutions acts as that needed security link between the cloud and the enterprises. 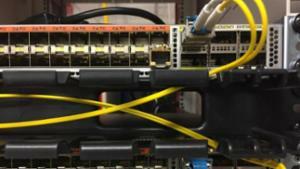 It helps them negate the data risks so that they focus solely on productivity. Okta offers SSO, Identity management, and some basic access control features, whereas, CloudCodes offers advanced cloud security. With efficient CloudCodes CASB solutions, enterprises can not only secure their sensitive data, but also achieve compliance challenges. 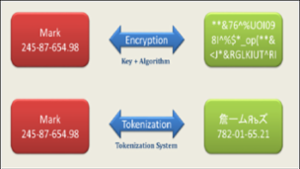 The CloudCodes CASB solutions for cloud data security offered highly advanced, but not so expensive, whereas, Okta offers Identity solution, which is expensive. 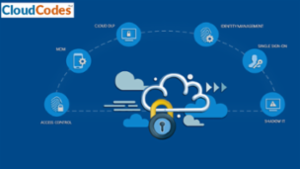 In comparison with Okta vs CloudCodes, CloudCodes CASB solutions offer a varied range of benefits and for sure it is better than Okta Identity solution. 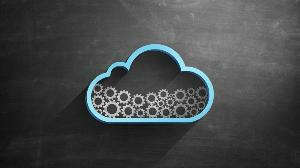 Today most organizations have shifted their work to the cloud. 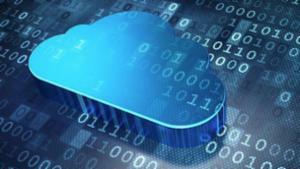 In every corner of the world, users are making use of cloud services which can increase cyber attacks. 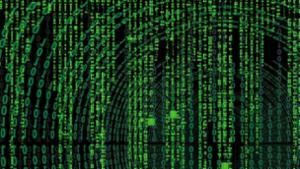 None of us are secure from cyber attacks and data breaches. 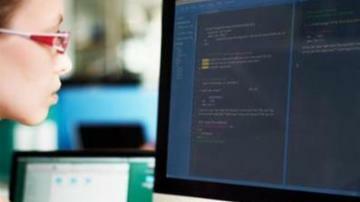 These issues provided an opportunity for Cloud Security Companies. 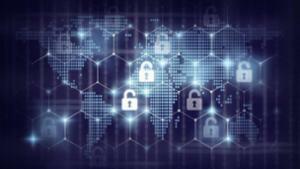 As more and more organizations are pushing their operations to the cloud, it's vital that you understand how threats could compromise those operations. 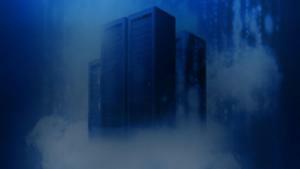 We will focus on the aspect of the cloud security computing threats and countermeasure. Nice piece of information contains in this article. 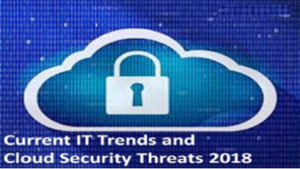 We have to know about the latest trends in IT before going to know about Cloud Security in details. 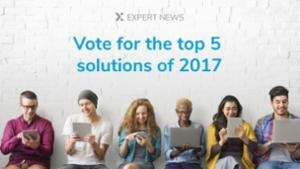 The onset of year 2018 has been a usual business for IT teams still struggling to find their way out in terms of strengthening their cloud security. 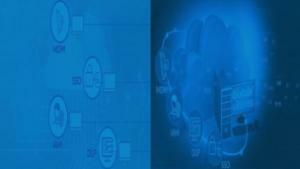 What is Cloud-Based Security & What are its Security Controls? Data security in the cloud is very much like a security in an on-premises data center - only without costs for maintaining facilities and computer hardware. 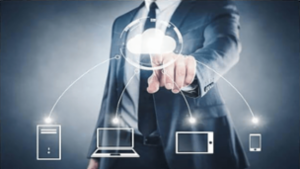 Myths can prevent you from using the most productive alternatives available for you and opposing cloud accounting because of some myths falls into the same category of missing out on opportunities. 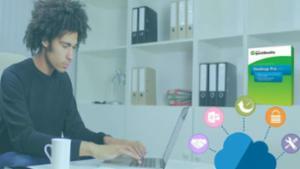 Let's expose the myths and enable your business to prosper by moving to cloud accounting. 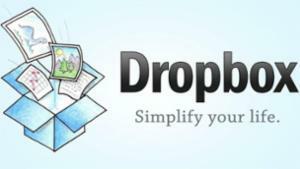 This blog will spread awareness about Dropbox. We have given the statements based upon our experience. Along with this, there is a section of some new plans that should be added in Dropbox this year. This will make the storage service enhanced from the existing one and help in better business usage. Are you a startup company? 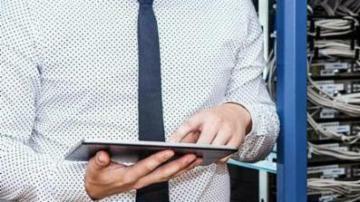 Being a startup, you may be using shared hosting, or maybe even dedicated hosting. But have you ever given a thought to using cloud computing now? 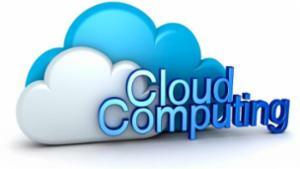 Yes, don’t be surprised, it is possible for startups to opt for cloud computing. 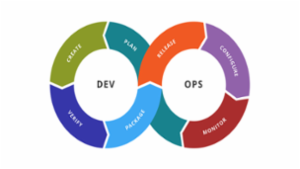 As we talk to multiple clients across the globe, one common discussion thread seems to be that DevOps for one company, may not necessarily be the same as for another company.